The 13-megapixel camera on the OnePlus One is capable of taking some pretty impressive shots, but the stock CameraNext app doesn't do the hardware justice. 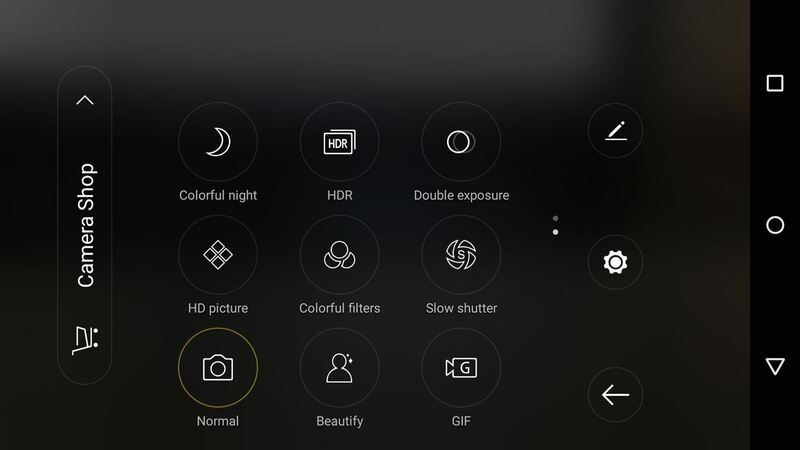 When compared to the camera app that ships on the ColorOS version of the One, you can immediately see an increase in clarity and low light performance. 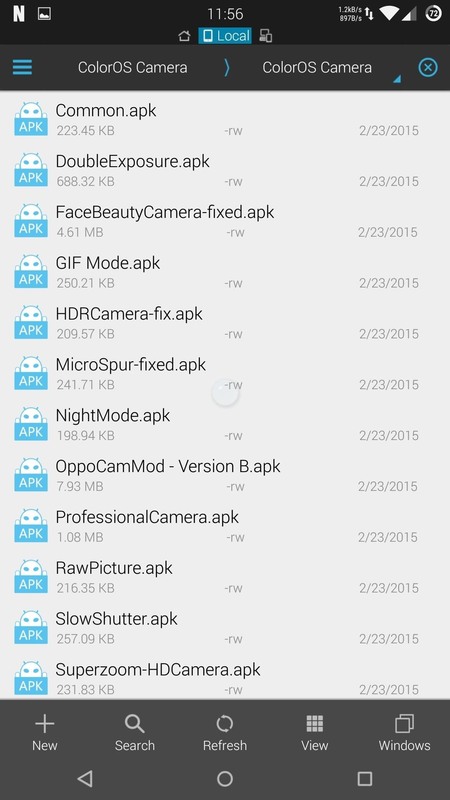 Unfortunately, you cannot simply download an APK and install the ColorOS camera on a CyanogenMod-powered One. But thanks to the work of XDA users BOOTMGR, infinityplus, and andriman, it can be ported with most of its plugins. If you're rooted, you can flash the camera and all of its plugins though TWRP. If not, you can simply install each plugin individually. 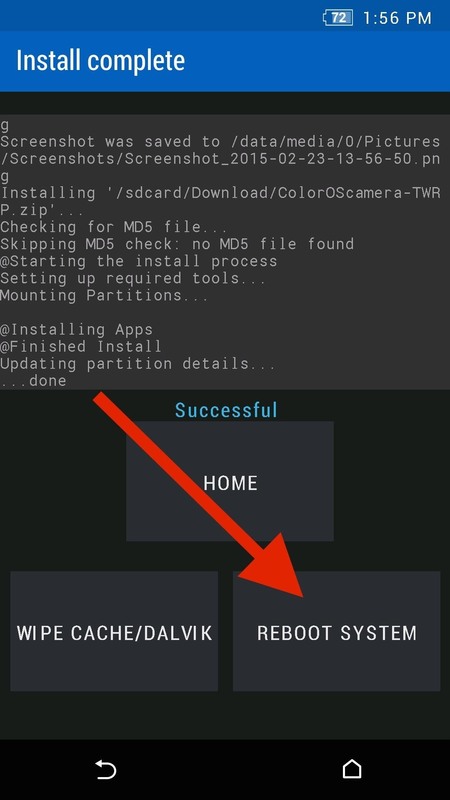 If you have an unlocked bootloader with TWRP installed as your recovery image, you can flash the entire ColorOS camera suite in one go. All you have to do is download the ColorOScamera-TWRP.zip file and flash it through TWRP. 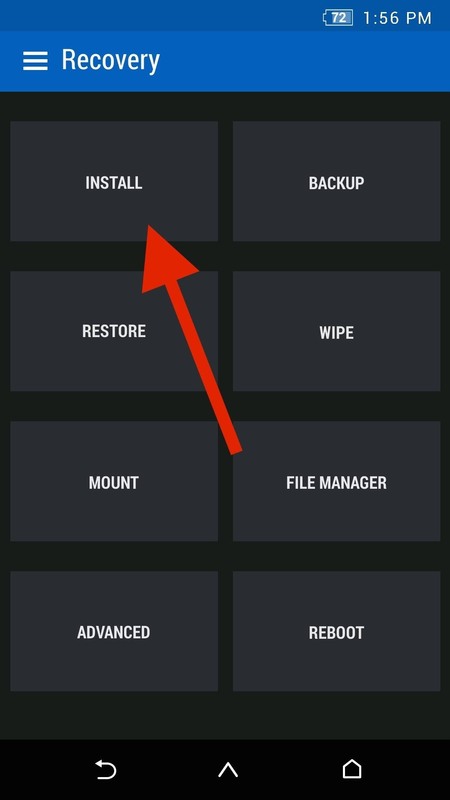 To boot into TWRP, first unhide your Developer options, then enable "Advanced reboot" and select "Recovery" from the reboot options in your Power Menu. Once you are in TWRP, tap "Install," select the camera ZIP file, and "Swipe to Flash." After the flash is completed, tap "Reboot System" and your new camera will be available in your app drawer. For those of you without root access, you will need to install the camera and each individual plugin one by one. Download the ColorOSCamera.zip file and extract it using an app like ES File Explorer. To do that, download the ZIP, locate it in ES File Explorer, and tap "Extract." With the ZIP extracted, simply start installing the APKs, just be sure to enable installation of apps from "Unknown sources" beforehand. 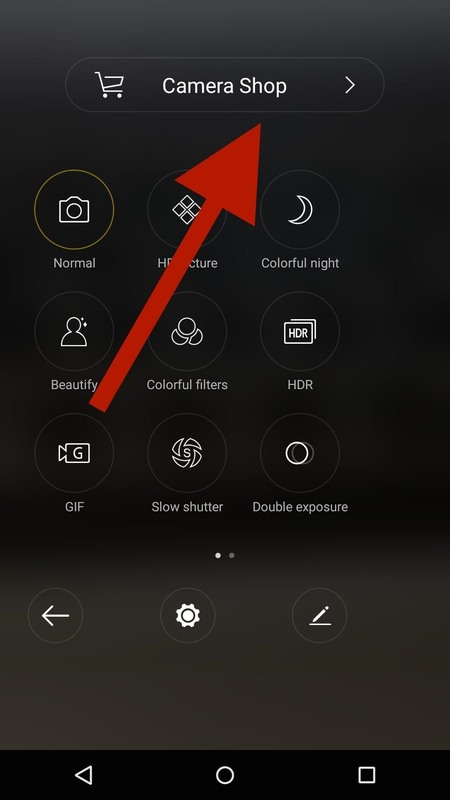 The layout of the app is similar to that of the Sense Camera, but instead of being on the side, the settings, camera switcher, filter selection, and lighting options are available across the top of the screen when in portrait mode. 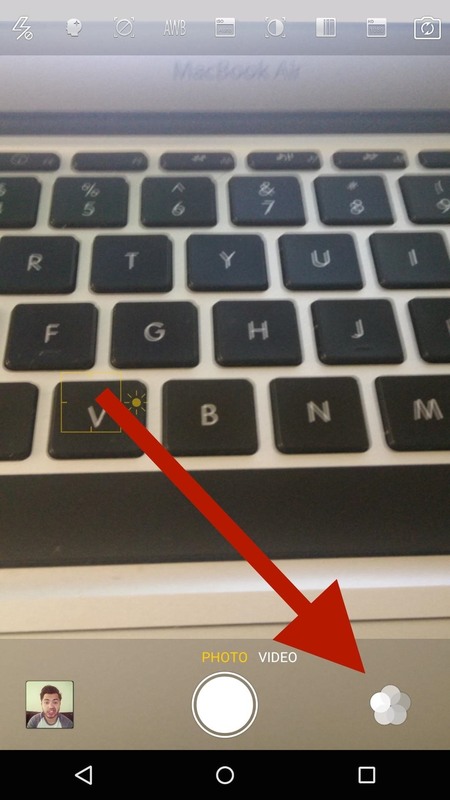 To enable video recording slide to the left of the screen and then tap the record button. Recording can be paused and resumed at any time to reduce the amount of trimming you need to do when editing videos. Whether you installed the plugin APKs manually or flashed them through TWRP they still need to be enabled through the Color OS camera app. To do that tap the icon on the bottom right of the screen and select Camera Shop. Now all you need to do is tap Install next to each plugin and you will be good to go. To apply a plugin to your photos you will first have to enable it from the plugin menu, which can be accessed by tapping the icon on the bottom right of the screen. You will know a plugin is active by the icon changing from white to a rainbow. 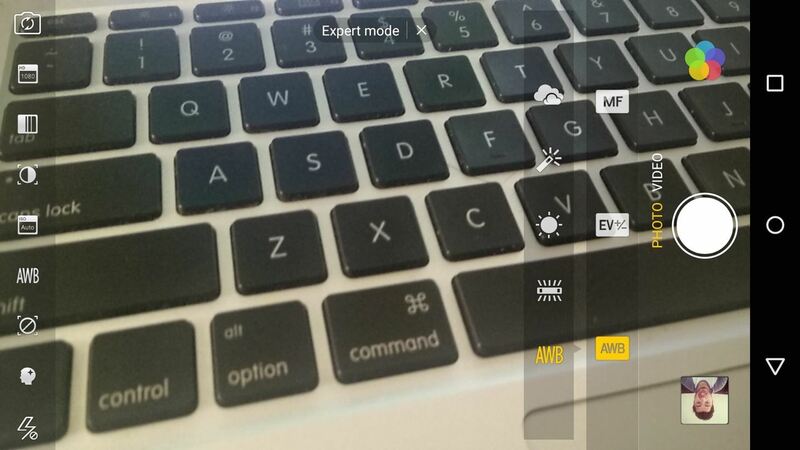 All of the plugins except for Beautify are meant exclusively for the rear camera and can be toggled on from the pull-up menu right above the shutter button. Not all of the original ColorOS plugins have been ported, but the available options should be enough to keep you happy. 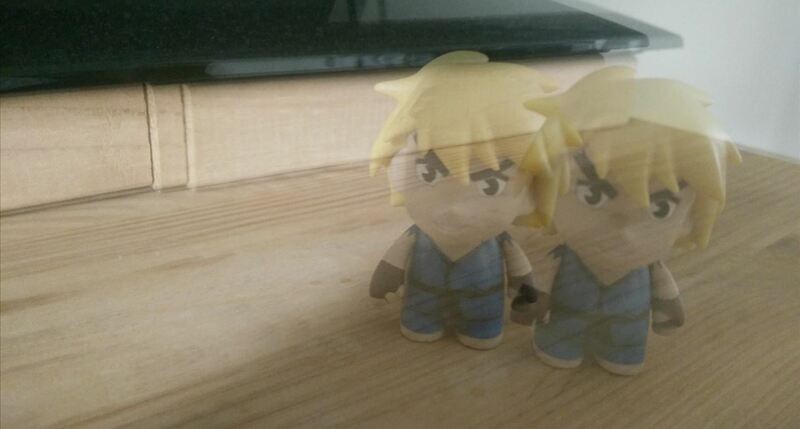 Double Exposure allows you to overlay one photo over another and can be used to take some pretty interesting shots. The first picture you take will still be visible while you set up the second shot, so you don't have to worry about things not lining up correctly. 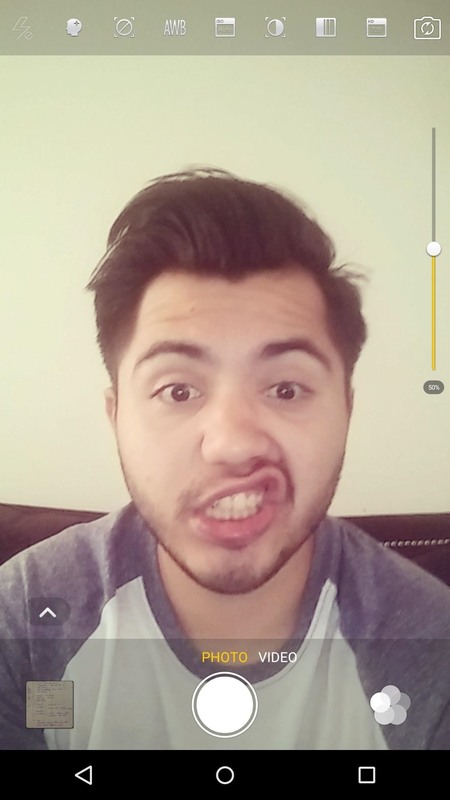 With Beautify, you can step up your selfie game by applying quick lighting and color enhancements with a live preview. You can also control the filter levels by dragging the slider on the side of screen up or down. GIF mode creates short, 20-frame GIFs automatically and without the need for converting a previously recorded video like in other apps. 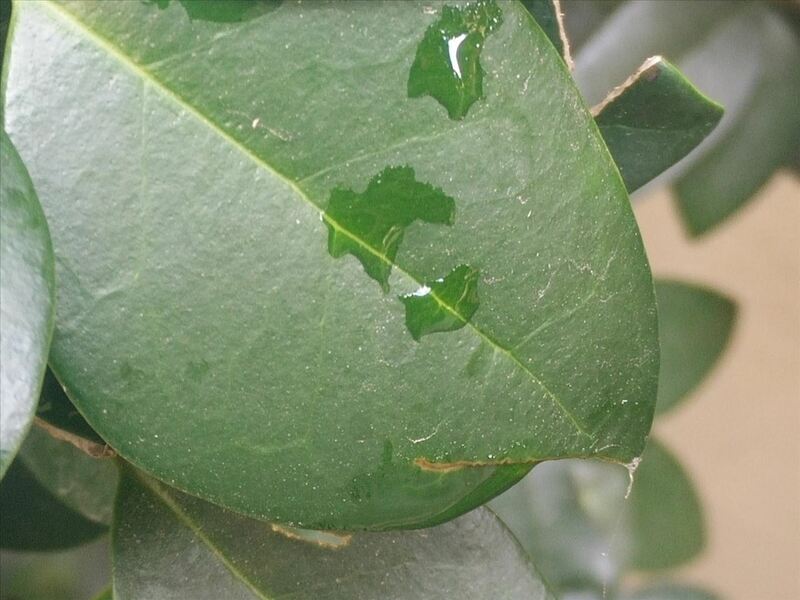 Super Macro shots get you up close to your subject and are great for nature photos. What really stood out to me was Night mode, with which you can get some pretty impressive night shots without having to worry too much about graininess. Professional Mode gives you all the adjustments you'd want to make to your photos like exposure and focus control, but if you want to get more out of post-editing, I'd also recommend using RAW Capture mode. 50 MP Capture, or HD Mode, is something that was first introduced in the OPPO Find 7, and lets you up your camera from 13 to 50 megapixels thanks to some software magic. This isn't the same quality you'd get out of a pricey 50 MP DSLR, but the improved quality is definitely noticeable. 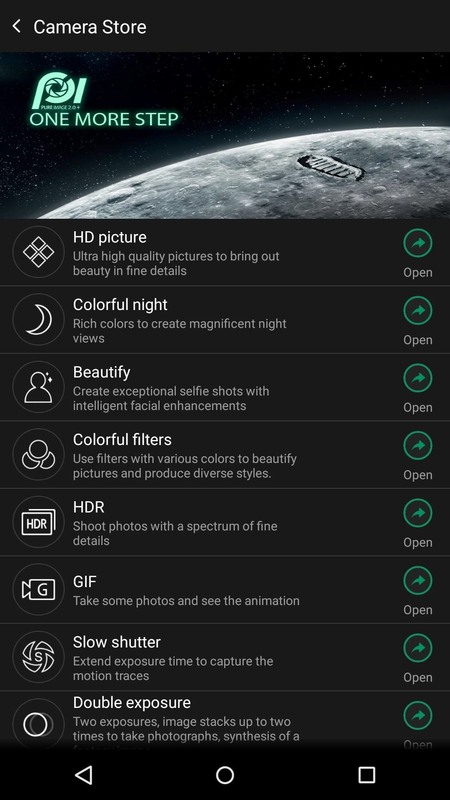 What is your favorite feature of the ColorOS camera? Let us know in the comments below. 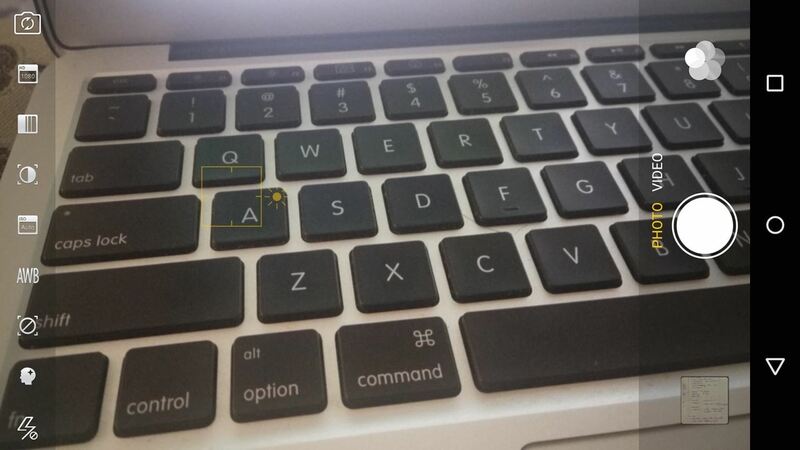 And don't forget to follow Gadget Hacks over on Facebook, Google+, and Twitter to see more useful Android hacks. Camera Phone Photo Challenge: We Don't Mess Around. I installed the color os apk and plugins on my Xiaomi mi3 but I can't take any photos. I can take video and .gif pic but not any other pic like HDR/HD Picture. On cicking on camera it just shows 'Generating Image' and after that the pic doesn't comes up. I do not have that phone to test out this app, but the issue is most likley caused by a conflict with your ROM. Any chance you could share your theme for TWRP? No problem, here you go! It didn't work for me on the device completely stock and unknow sources activated. I'm being able to install each one of the plugins, but not the main apk. After trying to install it for a few seconds, it just says "app not installed". Do I have to update something I'm not aware of in order to make it work? Which device/ROM are you using? I'm using an OPO A0001 with it's stock rom. I'm actually using it on a Lollipop ROM, so it may just be incompatible with ART on CM11S. Guyz please tell me from where to install this software ???? The links are listed in the guide above. Are you unable to access Mega? Hey, where did you get that material TWRP? Flash this zip in TWRP. I have installed colorOs and all the 11 related plugins but nothing happen not 50 mp no 24 mp camera :( what should i do ????? Did the plugins not install? One thing i did not root my cell i normally install all the things ??? Should i root my cell ???? Just curious, was the phone app itself updated? I downloaded the version 1.8 apk from xda and when I use the camera I don't see all the options you have in your portrait mode screenshot. I only have 3 icons, a flash, a settings icon and an icon for front facing camera. Am I missing something? 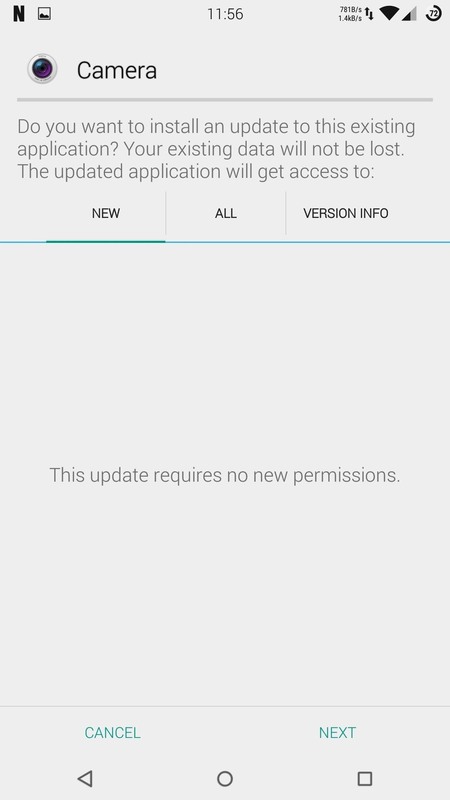 Followed you directions for a rooted opo and everything appeared to install correctly but the app did not appear in the app drawer. Repeated the proceedure, same results. Suggetions? Which ROM are you using? 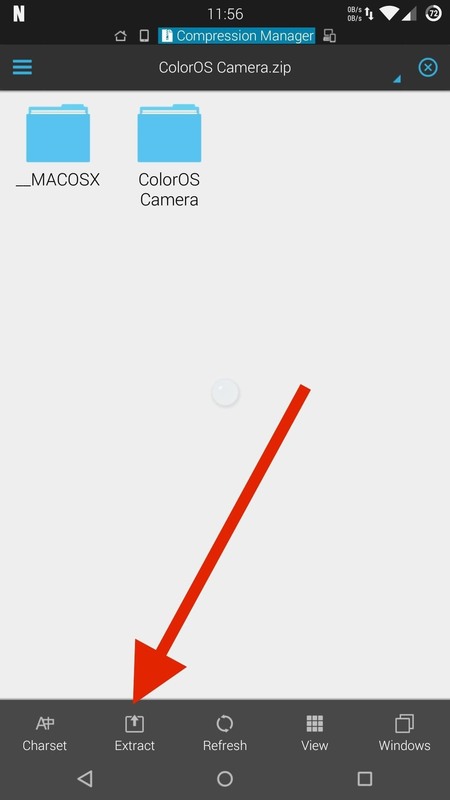 would camera mx interfere with the installation of ColorOS? I just tried to update to Lollipop but after installation i was unable to boot beyond the twrp screen. I had to restore from my backup and am not back where I was. Maybe try this version since you are still on CM11. Worked. Thanks so much for your help. I have installed the app itself and all its plugins, but when I open the app and want to show the plugins options and choose from it, it just shows a "loading revolving icon" and nothing it shown ever. I tried restarting the phone, I also tried uninstalling and reinstalling the app over and over. I also tried installing different versions of the app. But nothing worked. The plugin options are still not shown. Can you please guess what the problem is? I really need to use these plugins. Have you tried this version? There must be a problem with something else. Because the very first time I installed the app, the plugins option menu worked just fine. But since the second installation on, for some reason, the menu in not working, and during this time nothing was changed on my phone. Is there anything I can do with my Oneplus One to fix this issue? It may be incompatible with the phone's camera sensor. Of some reason, the timestamp is more than a year off. A picture I just took, says it was taken November 6 2014. Awesome - after updating a FIND7 to lollipop, I lost the original oppo app.. now have full functionality again . 49.9 megapixel shots - between 12-30 megabyte files. (8160 x 6120) Landscape photos have immense DOF. Cheers ! I am using Nougat on my oneplus one. I have flashed the color os camera using method 1. 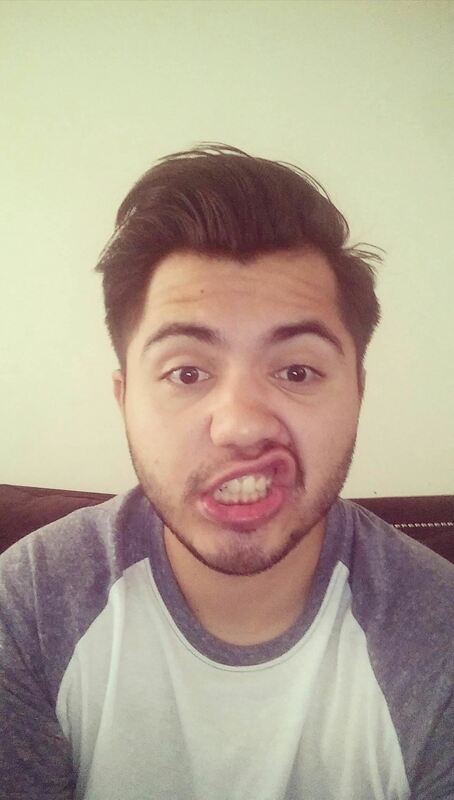 This app crashes in front facing camera . Plzz help ..